At DIY Funding we offer specialist advice to find you the best Home Owner Loans for people to improve their property and increase its value. There are many different types of secure loans available. Read out article on the top 10 secured loans on the market right now – click here. What Can You Do With Your Loan? 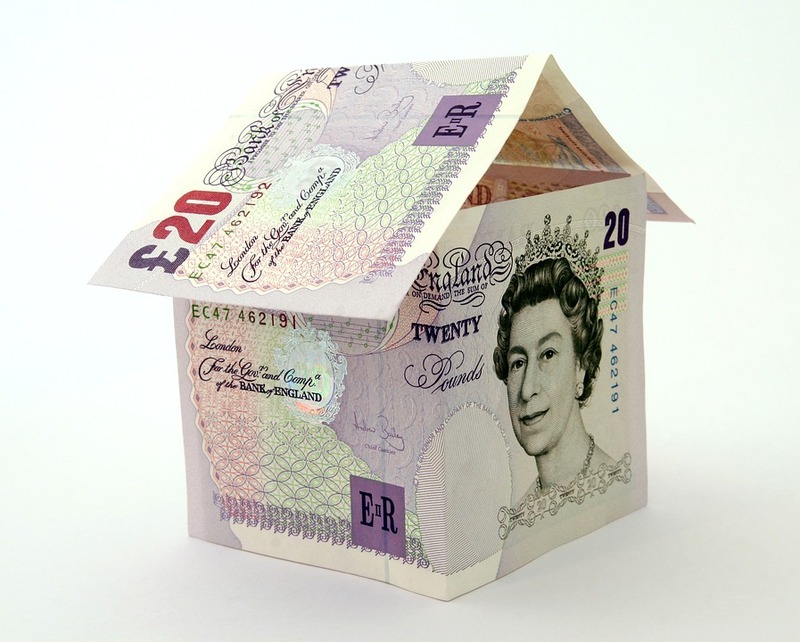 Once you have secured your finance, there are many ways you can improve your property. Install New Windows & Rooflights – updating your windows and installing rooflights to your property not only creates a stunning living space but is also incredibly energy efficient. Flat roof skylights will flood your home with light while providing insulation against heat loss. This will save you money on your energy bills. Build An Extension – this can include a loft conversion, conservatory or full extension of your house. The building process can be costly but will add immense value to your home and its resale price. This makes it a great long term investment. Full Interior Design – Older properties particularly may need a total overhaul aesthetically and structurally. This will make your home much more comfortable to live in and will be impressive to potential buyers when you decide to sell. Read more about interior design services to see what options you have for your home. For more tips on improving your home click here.